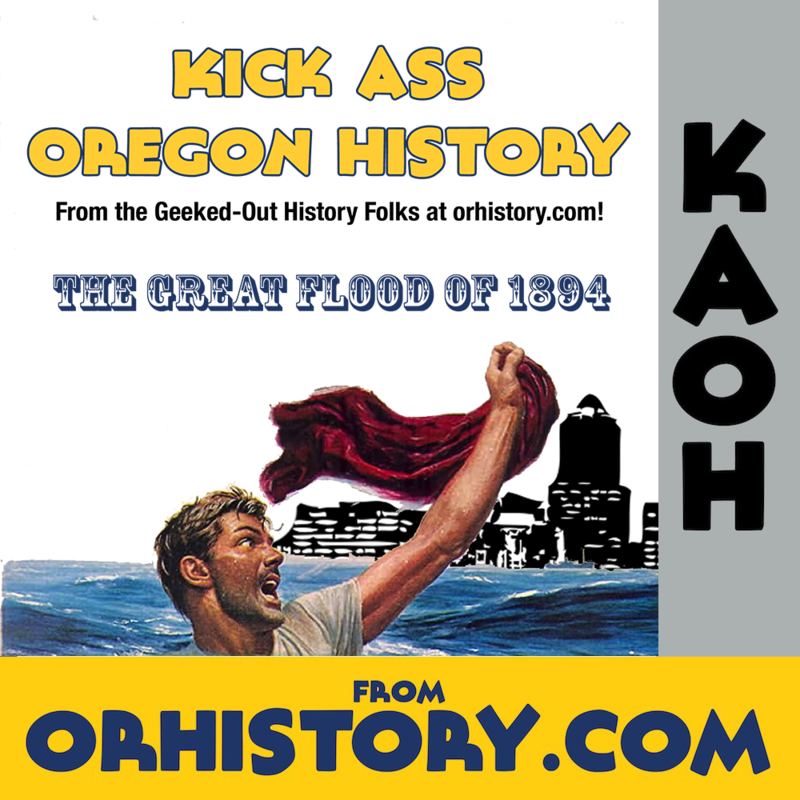 In which we learn that Portland has always been a wet place. But some years are more wet than others. This podcast was first produced June 10, 2013. KAOH on KXRY: The Eggs!